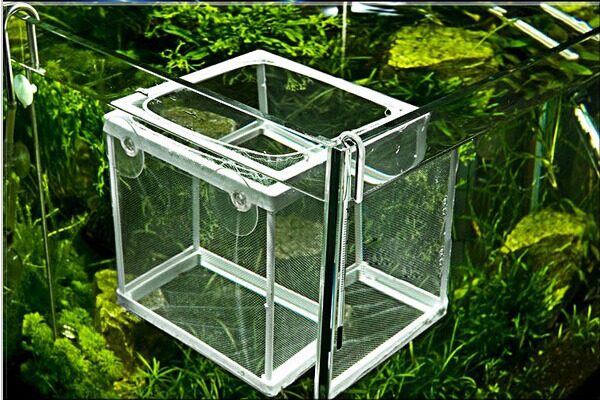 ?Safely separates new-born fry form mother and other fish or isolates injured or aggressive fish. ?New frame style with removable, locking legs. ?Assembling instruction: Insert four posts firmly into the holes in upper frame and lower frame. Slip nylon net to cover entire frame. 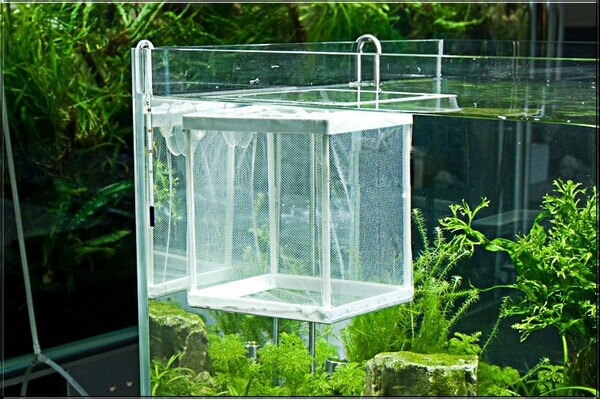 Attach the separation net on the tank glass by 4 plastic sucker.